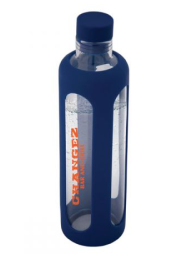 Are you looking for kids water bottles? If so, you’ve found the right place! 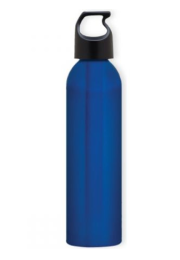 Bulletin Bottle’s hand-picked selection of kids water bottles ensures you find the perfect bottle for your organization’s project, while our product safety expertise offers reassurance that your bottles will meet all CPSIA guidelines. Shopping for kids water bottles can be daunting because you have to consider the age of the intended children when choosing a bottle. If they’re little guys, the water bottle can’t be too large (too heavy when full), or have twist-off caps (too hard for little hands to manipulate). You also need to think about durability. Older kids want hot colors, cool lids, and more capacity for drinks. Shopping for a mix of ages? Well then you have to take it all into consideration! 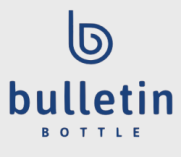 Bulletin Bottle has done the legwork for you, and has cultivated a wide assortment of water bottles for kids. We’ve got your color, capacity, lid type, and price range—whatever it is you need! 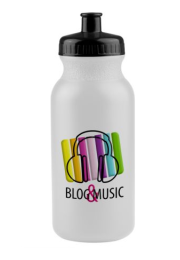 But, if you’re still not sure what kids water bottle is best for your project, just ask us! Our account managers are great at finding the right bottle for a client’s project. And since we hand-pick all of our water bottles for kids (and adults, in fact! ), we have actually tested and used them (sometimes with our own kids!). So we can speak to these bottles with knowledge and confidence—just what you need when shopping for kids water bottles! FAQ: Are Your Water Bottles Safe For Children?